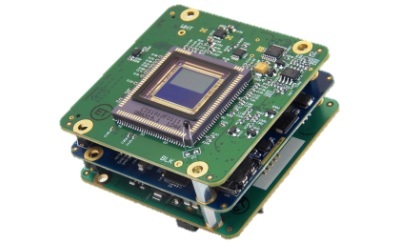 The MityCAM-B1910F Board Set Solution couples a 2.1MP high-performance, low noise sCMOS imaging sensor from Fairchild Imaging (a division of BAE Systems) with the processing technology in Critical Link’s Altera Cyclone V SoC System on Module. 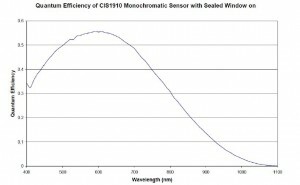 *Data rates up to 100/50fps (rolling/global shutter mode) are possible but not yet qualified. Full cameras feature a standard C mount lens, while the board set version allows quick and easy custom integration into your product. Please contact Critical Link for more information. 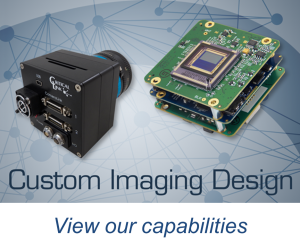 MityCAM image acquisition can be done through either a CameraLink panel application or with MityViewer, Critical Link’s software solution for optimal throughput and complete functionality. We recommend visiting the MityCAM wiki page on our engineering support site and registering for an account in advance of receiving your MityCAM. Once your registration is confirmed, you can download the latest version of our MityViewer software from the wiki page, which will be required to start capturing images. 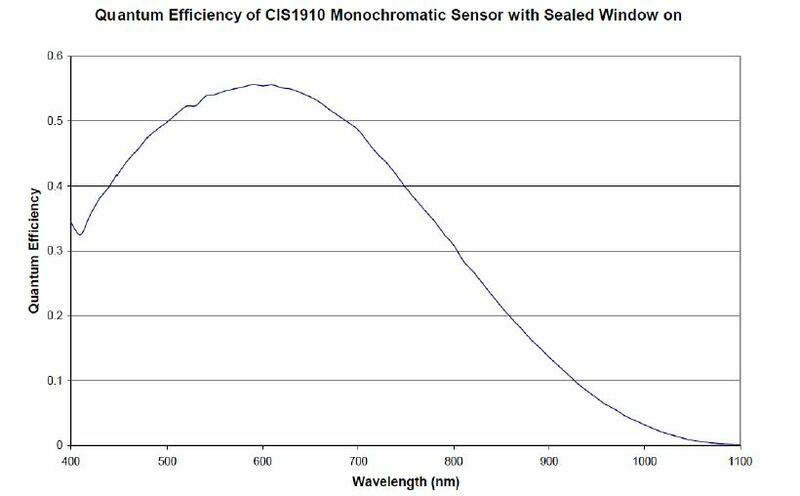 The following table lists configuration options for the MityCAM-B1910F board set solutions. Please note, customers doing their own development will initially require a full camera — click here to see options. For shipping status, availability, and lead time of these or other configurations, please contact Critical Link.